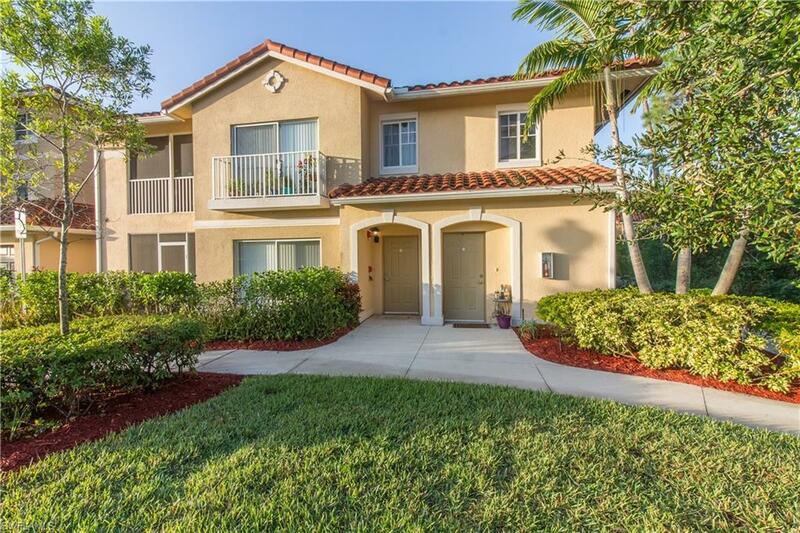 Bella Casa offers a Mediterranean influenced community with a touch of Italy. Once you drive through the scrolled gated entry the community has hints of a warm style that shows with the architecture, amenities and two lakes. Bella Casa is minutes away from shopping, dining, golfing, entertainment and beach. 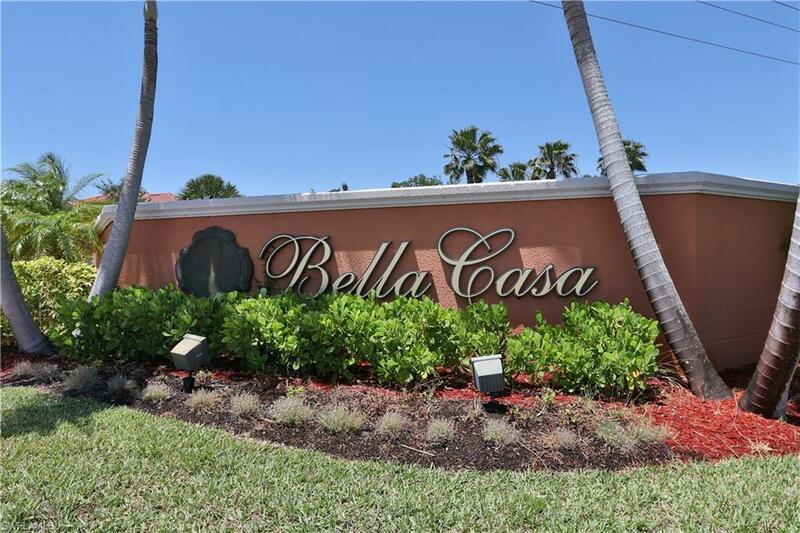 Bella Casa offers one, two, and three bedroom luxury condominiums; or three bedroom/three bath townhomes with attached garages. The Florentine Model includes: 2 Bedrooms and 2 Baths. The Riviera Model includes: 3 Bedrooms and 2 Baths. The Sienna Model includes: 1 Bedroom and 1 Bath. The Sorrento Model includes: 3 Bedrooms and 3 Baths.